An unusual story of a girl in love. 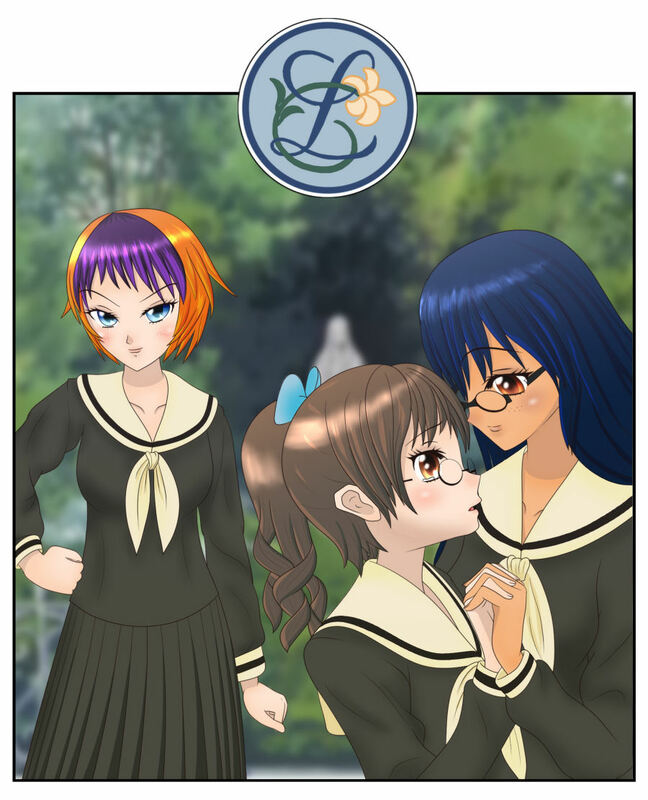 The omake for this chapter is a color version of Kana's vision of Rikko, Rikka, and Kaori in the setting of Lillian Girls' Academy from Maria-sama ga Miteru. Maria-sama ga Miteru is a classic yuri series and a revival of the Class S genre from Japanese literature. If you haven't seen it, I highly recommend it!